Sometimes God’s calling is not what we thought it would be. Every human being suffers, and we tend to get to a point where we question existence and value, looking to find the purpose in suffering. We let God speak through His Word, through His Spirit and through the worship songs we sing… so why do we continue to feel pain? Has God abandoned us? Is God evil? God is able to lift us up, free our troubled spirits, restore the confused minds, purify our wounded hearts, and heal our ill bodies, so why doesn’t He? We were created to have a relationship with the God who created us, and He will work it until we are surrendered to Him. And although we say that God is a gentleman, when we signed up to serve Him: we became slaves of God. And this clearly means we will have to do things and go through things, which go against our will. Like Jeremiah and Ezekiel, God gave them assignments which warred against their will: yet they could not shake it off and prevail against God. It is almost a given that we will resist God in regards to our calling, Moses, Ezekiel and Jeremiah did! The prophet Jeremiah was tempted to turn away from God’s call, even from his initial call in the first chapter of the book of Jeremiah: “I am too young to serve you God” (Jeremiah 1:5). 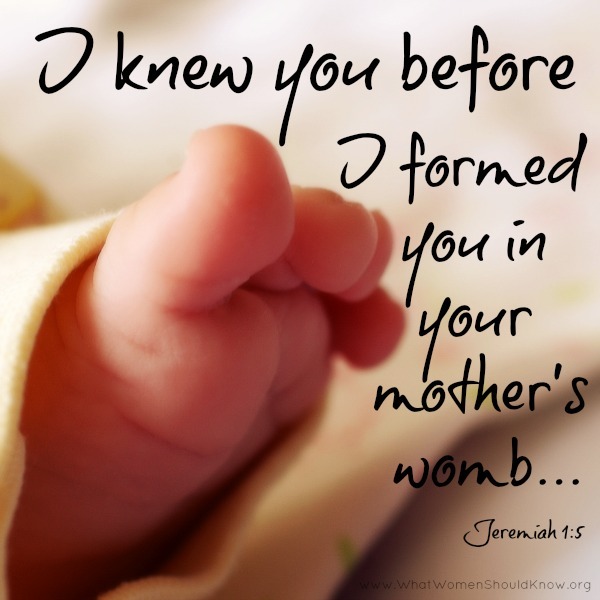 While God had chosen and appointed him from His mother’s womb, to be a prophet to the nations. (of a time or place) decided on beforehand; designated. (of a building or room) equipped or furnished in a specified way or to a specified standard. Jeremiah felt deceived by God, why wouldn’t he? He was recognized and positioned by God, yet people hated, mocked, beat and tortured him! The people plotted against him in secret, which made him afraid. But God’s spirit was with him, pursuing him, convicting (accused) him, and troubling him until he surrendered and delivered God’s messages. Imagine people talking and plotting behind your back, while you are trying to be faithful to God. Imagine demons coming at you beating you mentally, emotionally, and physically while you are pursuing godliness. I think you would feel pretty bad too even to the point of walking away from God altogether. 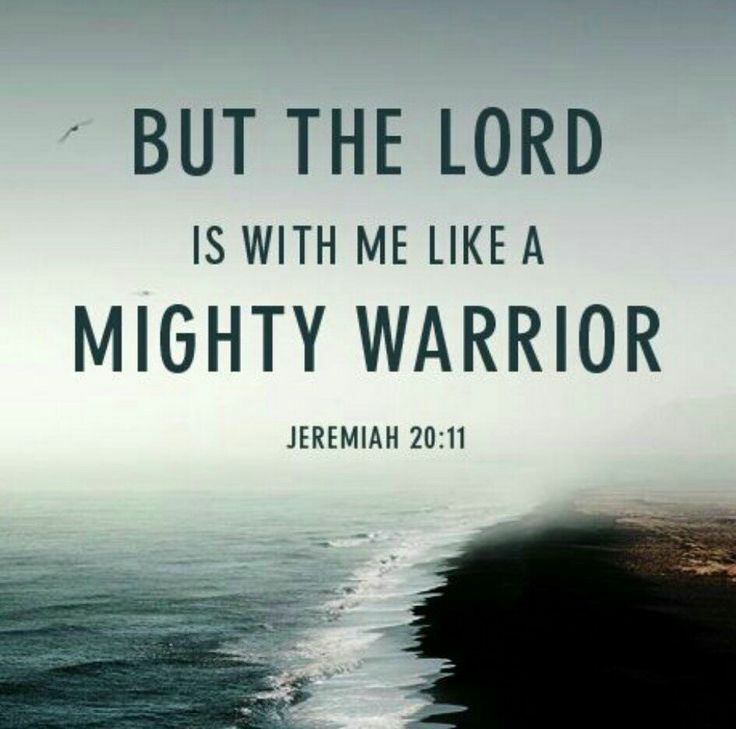 But as Jeremiah says in the scriptures, the Lord is with us: God is a strong warrior who fights on our behalf. Those who chase us, will not defeat us. Those who expect us to fall by the wayside, will be disappointed and ashamed of their prejudgments. The Lord looks at our hearts, and He knows we will struggle with His will and His call, and is aware of the enemies we will face. It is not that He will change our trials, and make life easy for us but He makes us better. His Spirit enables us, to go on, just as He did with Jeremiah. Lord God, thank you for calling us and appointing to us to your will and purpose. Help us love life, the way you have designed it. Thank you for loving, approving and qualifying us for purpose despite of our shortcomings and mistakes. Thank you for revealing yourself to us. I pray for our faith to steadfast, and persistent. May we chase after you, as Paul did, who sought after you seeking to receive the reason for why He was called and appointed despite of his weaknesses, physical threats and spiritual enemies. We believe you have a good and prosperous plan for us Lord, and if there is anything causing us to doubt that we will make it, help us in our unbelief. In Jesus name, Amen.